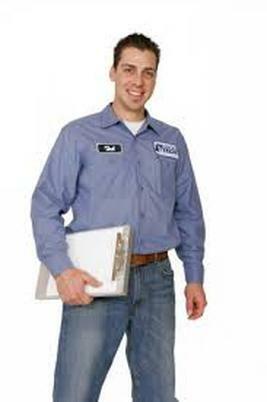 Well, at least one of our technicians or managers is. Don't you hate calling a business and talking to a receptionist who doesn't have the answers you need? 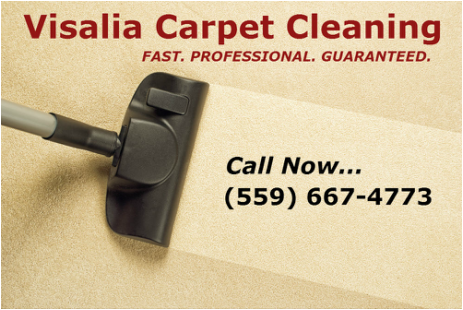 That's not a problem with Visalia carpet cleaning. 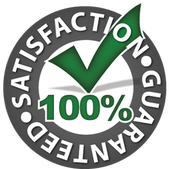 Call and you'll talk to an experienced and knowledgeable technician who can answer your questions immediately. Remember, we are available 24 /7 for emergency water extraction and flood dry outs. So, if you are experiencing an emergency you can call us anytime. 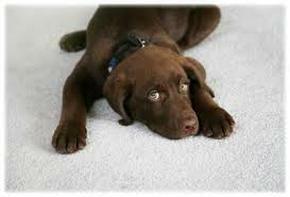 For regular carpet cleaning questions call us for a free estimate. We can usually arrive and get the job done within 24 hours. That's right, we are fast. Or fill out the form to the right and will contact you ASAP.